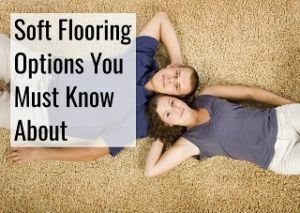 Your outdoor spaces can be a place that have special needs when it comes to flooring. 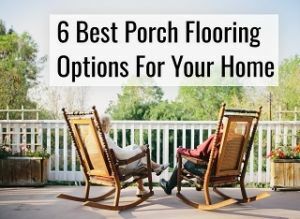 There are a lot of different outdoor flooring options though, so you can easily find one that fits your home. 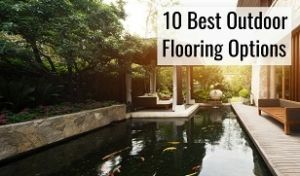 Outdoor flooring has to be able to stand up to the elements, be durable enough to withstand heavier use, and still give you the look that you want for your home. 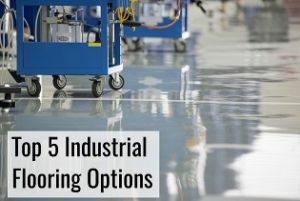 The best options are those that require the least maintenance and last the longest. 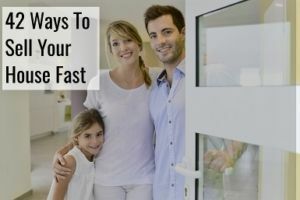 Keep in mind that paying a little more up front can often save you a lot of hassle in the long run. 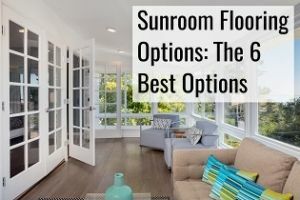 When you are deciding which option goes best with your outdoor flooring needs, you need to keep in mind what you will be using the space for. If you wish to use it to throw a football around, then maybe a well-kept lawn is your best choice. 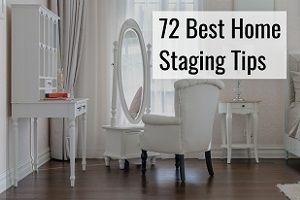 However, if you want to put furniture and turn it into a nice seating arrangement, then there are other types that are more appropriate to be thinking about. Rubber tile can give a long lasting and durable flooring option for your outdoor space. The types of tile range from textured small pavers to complete systems that offer a click and go approach. Over time rubber can discolor through exposure to the elements, and may grow some mold if not maintained. It is often used in play areas and offers the benefit of safety. This is especially true of rubber mulch, a type of aggregate surface like wood chips but softer. The main disadvantage from this non-organic type of mulch, is that there may be toxicity concerns in the way that it was produced, and therefore that this might leak into the soil beneath it. If you are growing your own vegetable garden, it’s best not to use this stuff near it to avoid contamination and keep your self from eating the toxic elements of the rubber mulch through your vegetables. When that’s been said, there are a lot of advantages to consider too. 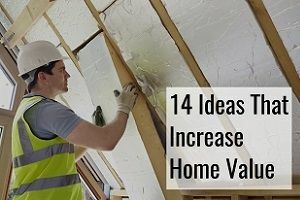 One being that it needs to be replaced a lot less often than organic mulch, so you will end up saving money over time even if it is originally more expensive to install. In order to ensure that the rubber does not sink into the soil, a barrier is usually added underneath the mulch right on top of the soil. The advantage of doing that is also that it becomes easier to replace if that is ever needed, as you won’t have to dig up additional soil that has been mixed with the rubber over time. It’s usually a bit heavier than normal mulch, which ensures that it stays in place, even with pretty significant winds, and on top of that it’s very durable and can easily last more than 10 years. 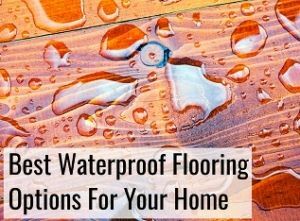 It will also keep moisture in the ground, as it’ll let water run through without absorbing it, while still keeping heat away from the surface, which would otherwise evaporate. By having any type of mulch, weather it’s rubber or organic, you help suppress weeds. This is due to the fact that the necessary sun is unable to reach the ground, which is what will make the weeds grow. Modern fake grass is way beyond the astroturf that we all remember. Amazingly natural looking fake grass can give the look of grass in places where grass has trouble growing, or if you just want the look of grass without the maintenance. Of course it has downsides too. 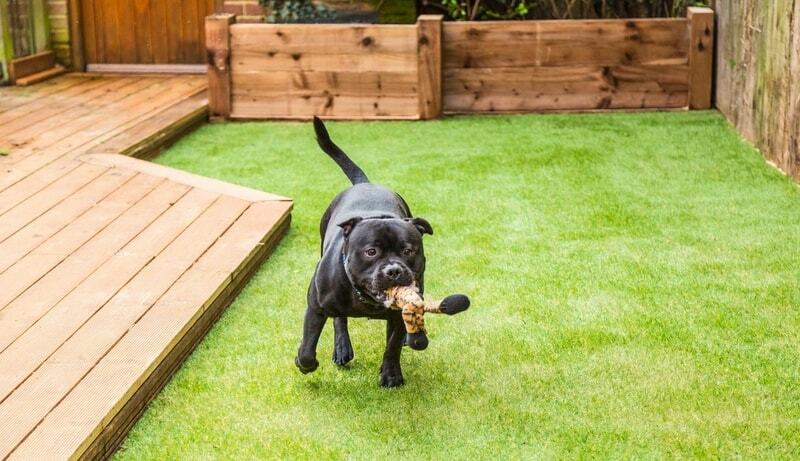 Perhaps the best thing using artificial grass is that you won’t need to spend time every week mowing your lawn. For those that do not like the maintenance, this is absolutely great. It does not mean that it is entirely maintenance free, just that there is substantially less. There will still be things that fall onto the artificial grass and if you don’t remove it, it has nowhere to go. If something could potentially be a health hazard, you will unfortunately find yourself having to clean it with this option, this includes your dog’s poop, which will be easier to clean on real grass. Because of its artificial nature, it’s less good at letting water sink through it into the earth, and any storm will therefore mean there’s a lot of runoff that goes into sewers, including everything that gets mixed with the large amounts of water. For outdoor spaces wood flooring is one of the standard options. It can be found in almost every part of the country and is durable and long lasting. You will need to use treated wood to prevent wood rot, and there is some maintenance involved to keep it in the best shape. 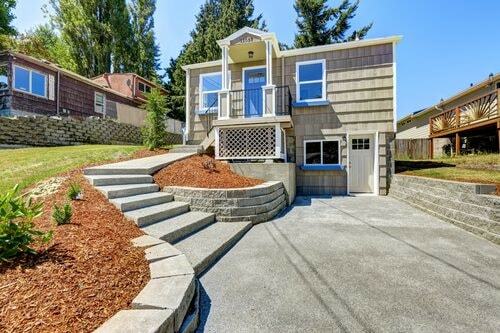 Most outdoor use requires framing and construction of a deck basically. For those who aren’t looking for a deck look there are wooden blocks or rounds (think cross section of a log) that are a different option. These give a different look but have the problem of moisture rot unless treated to prevent it. Wood is a beautiful option, but it does come with some maintenance. The same way that cedar siding needs staining, as do wooden floors. 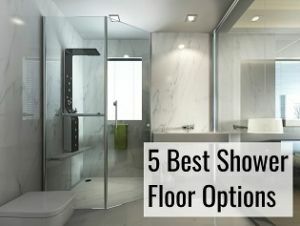 It’s also very comfortable to walk on and depending on your preferences, can accommodate to almost any type of home. Extremely durable and maintenance free natural stone can be put into place in a variety of different ways and is one of the better options. From natural flagstone to cut pavers, natural stone is near maintenance free. Some thought does need to be put into selecting your stone as softer stone can crack and chip in climates where the winters are cold enough to freeze the ground. Another plus side is that natural stone is a green product, especially if you choose local stone. It can be very visually pleasing and will definitely be a talking point for your guests. Since it is a natural product, there will be some variation in the material that you buy that you simply cannot control. Natural stone is clearly not the cheapest option you would be able to pick either. There are many different options for concrete beyond just a grey slab next to your house. Concrete pavers can be stained or painted to give a much better presentation than a grey slab. With the right staining and texturing concrete can give a reasonably stone like look. Even if you just poor a concrete slab it can be painted and sealed and provide a long lasting fairly maintenance free option. Bricks and pavers give your outdoor space an upscale look. There are many different combinations and designs that bricks and pavers can be put down in to give your home a unique look. Bricks and pavers do a good job for outdoor spaces where there are curves and angles. However, it can be difficult to maintain bricks and pavers occasionally because of the irregular surfaces involved. 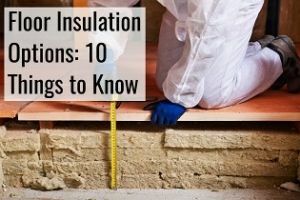 It also takes a lot of time to actually lay the brick, which will be reflected in the labor cost you end up paying for the installation and shouldn’t be used in areas with a lot of earthquakes. There’s also a tendency that they develop mold if they’re not maintained, and the cleaning is not as easy as you would like. Since they’re reusable and recyclable it’s a fairly green option to go with, and is very durable. Using ceramic tile outdoors gives you the option of the many different textures and styles that ceramic can be found in. When you use ceramic tile outdoors you need to ensure that you are using outdoor tile that has a high durability rating and have been glazed. Ceramic tile withstands the elements with little maintenance. Keep in mind that ceramic tile can be slippery when wet and you should select one that has a non-slip surface. Outdoor carpeting may not be the greatest option for large areas but for small spaces it can give a long lasting covering. While outdoor carpeting is perhaps not the most attractive choice there are modern designs that are attractive options. Outdoor carpet can be found in a variety of different styles and colors that can complement your home and fit into your decorating ideas. 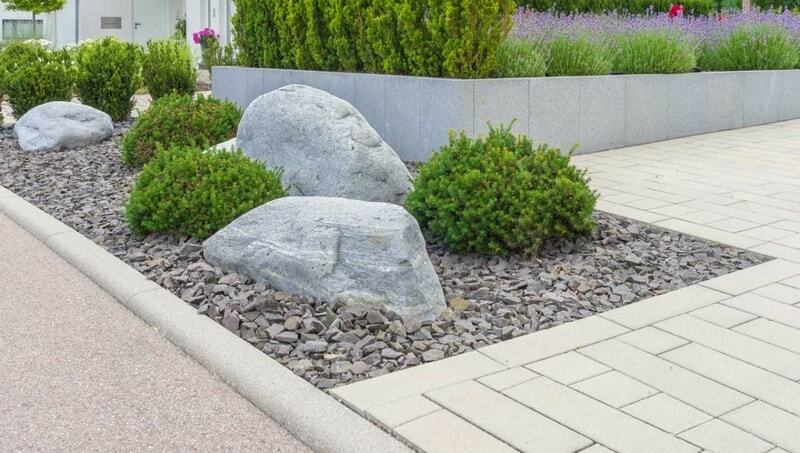 There are many different types of gravel that can be used as outdoor flooring. Gravel comes in a wide array of colors and can easily fit into a natural flow that has curves and open areas for vegetation. Using gravel gives you the option of fitting your outdoor flooring into the flow of your landscaping. 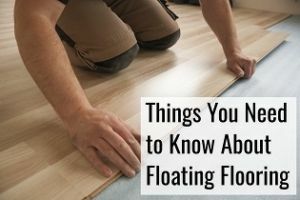 The downside is that it is not a stable flooring and it can be difficult to place tables and chairs on it. Also it normally needs a layer of landscape fabric to prevent weeds from growing.